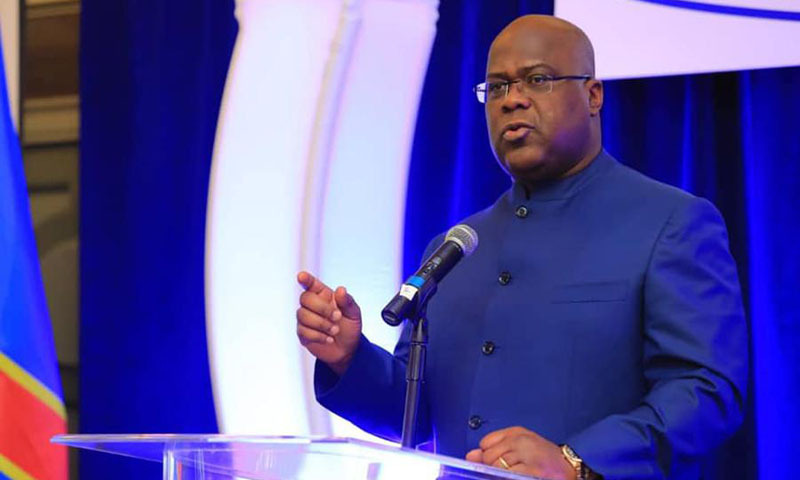 Kinshasa 11-04-2019 Politics - The President of the Republic Felix Antoine Tshisekedi Tshilombo is expected this Thursday to Lubumbashi, country town of Haut-Katanga within the framework of the first stage of his round through the various provinces of the Republic. This announcement was made by the governor of Haut Katanga Celestin Pande Kapopo during the meeting he chaired on Tuesday at the mayor's office for the mayors of the townships, seniors and market administrators of the city of Lubumbashi. He also gathered in the provincial governorate, leaders of all political parties to raise awareness of the need to maintain a peace climate in his province. He urged them to sensitize their activists to ban any provision of teasing and provocation.